What after school programs or activities did you participate in when you were young? Probably something that involves socializing with other kids and playing some sort of game or sport. Now, imagine your family just moved somewhere new and you wanted something to do outside of school but you don’t speak the local language and don’t want to feel like an ‘outsider’. What would you do? Unfortunately, it is when faced with this similar situation that many youth turn to drugs and alcohol or join gangs. WellShare’s youth programs, The Young Achievers and the Karen Out-of-School (OST) program (in partnership with the Karen Organization of MN), are one solution to this issue. 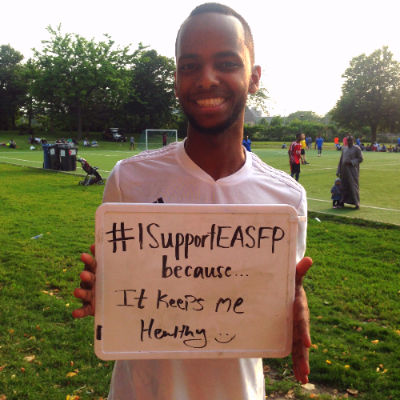 These programs create a structured, positive environment for Somali and Karen youth to learn about the dangers of alcohol and tobacco while discussing ways to lead healthy and successful lives. The Young Achievers meet once a week at two different locations during the school year. 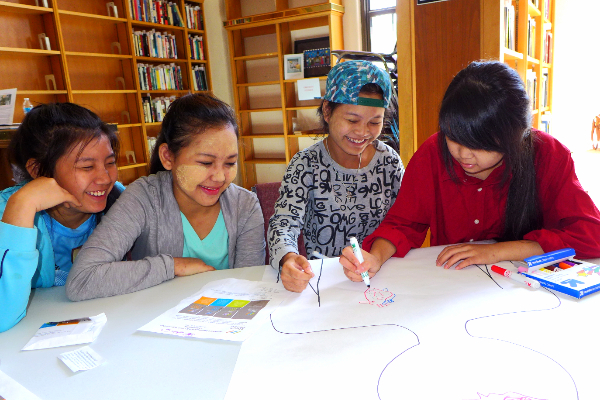 The Karen OST Program meets three days a week for one month during the summer. Both programs focus their activities around developing leadership skills, overcoming adversity and barriers to success, sustaining positive connections with their community, healthy lifestyle choices, and academic success and college readiness. In the Karen OST program, the nine hours each week are spent playing games that engage students in discussions about various health topics, listening to speakers such as teachers, nurses, business owners, etc. talk about their career paths, playing outdoor sports, and stress reduction/mindfulness activities. This program is in partnership with the Karen Organization of Minnesota, or KOM and is co-taught by one WellShare staff member and one KOM staff member. The Young Achievers program does many of these things as well as combining art and media to convey health facts and positive messages. Some projects of theirs include poetry books written by the students, public service announcement videos, and an end of the year talent show that brings in an audience of over 200 community members. 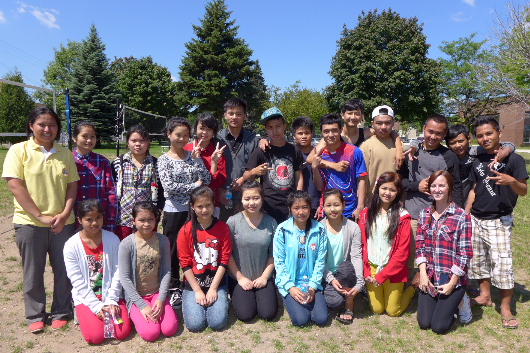 These youth programs have positively affected over 900 refugee and immigrant youth in the Twin Cities over the years. The hope is that WellShare will continue expanding this programming to reach other under-served communities in Minnesota, and will continue to lead by example by showing the positive impact and success of these programs in the community.